It’s a skiff. It’s a dingy. It’s a tender. It’s a paddle board. It’s a BOTE…in a bag. 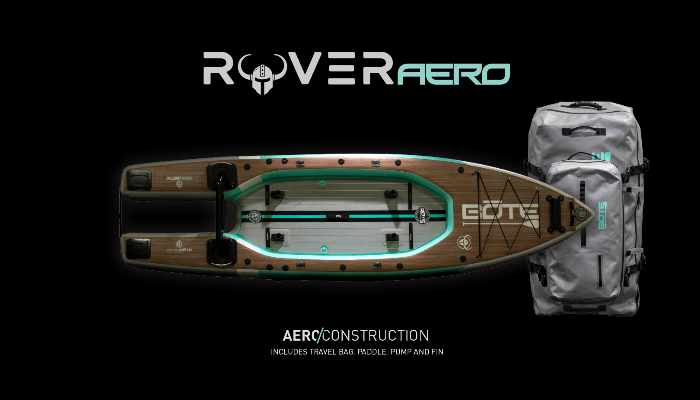 Meet the new Rover Aero from BOTE, the most portable paddleskiff on the market. Transforming from travel bag to BOTE and back again, it’s easy to store, tags along on any adventure, and stands up to the toughest tests on any waterway, and hell…even baggage claim. 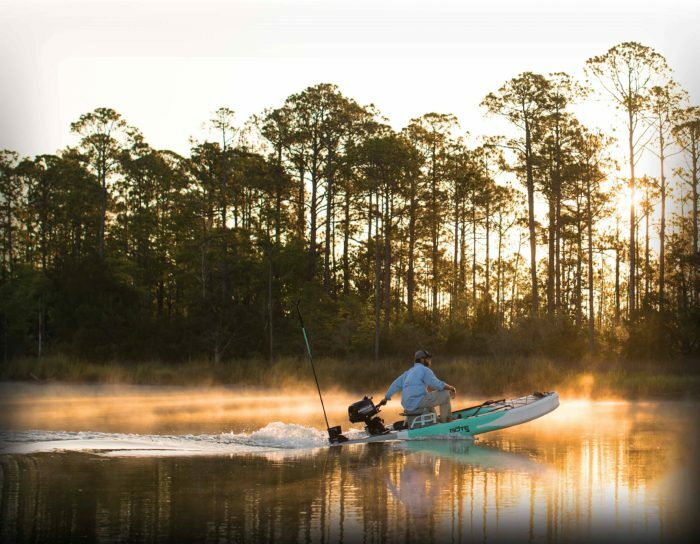 So as you’re paddling, fishing, or motoring your way across the globe, Rover AERO’s got your back. IT’S YOUR BOARD AND BOAT, IN ONE … IN A BAG. 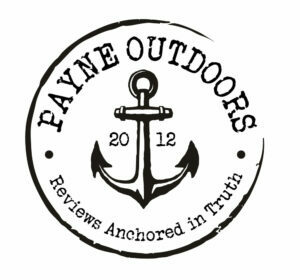 The Tackle Rac Receivers mount directly to your board allowing you to deck it out for any expedition. SANDSPEAR SHEATHThe Sandspear Sheath allows you to utilize BOTE’s Sandspear to anchor your board so you can stay in place. What goes up, must come down. The steps it takes to get a Rover Aero on the water and then back and ready to travel: remove the rolled up board from the Rover Aero bag, unroll, attach the included AeroGo pump to the lower chamber valve located AT the bottom of the deck pad, and then The upper chamber valve located AT the nose. EACH CHAMBER IS TO BE FILLED until the pressure reaches 11 PSI. When you are ready to pack it up, do everything in reverse … easy as 1,2,3.